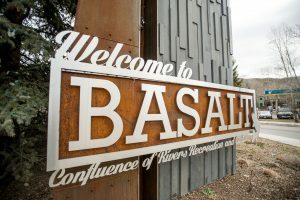 Downtown developer Mark Hunt and investors have amassed more than $70 million in Aspen commercial property since 2012. With the $10 million purchase of the Aspen Daily News building last week, downtown developer Mark Hunt and investors now are linked to at least 10 Aspen commercial properties, an unprecedented run that has amassed more than $70 million in acquisitions since 2012. On Sunday, Hunt sat down with The Aspen Times to discuss the future of these properties. Hunt, who also made a name for himself in Chicago in the late 2000s with his ambitious approach, has grabbed the attention of city officials in Aspen. Skadron set up the meeting to get a feel for Hunt’s end game: if he has more acquisitions in mind and what he has planned for his purchases. The mayor said what concerns him is the concentration of ownership. While no specific plan was offered, Skadron said Hunt does “have some creative ideas.” For one, he and Skadron discussed the possibility of new hotel rooms. They also discussed the Mill Street pedestrian mall spaces formerly occupied by Pacifica and Above the Salt. Hunt has since reached agreements with local restaurateurs for both spaces. Skadron said the conversation was a good one, and the overall takeaway was that Hunt does not want to change the fabric of the community. Another official who shares Skadron’s concern about concentrated ownership is Councilman Adam Frisch, who said Hunt’s been as active as anyone ever has in Aspen. On one hand, Frisch said it’s good that Hunt wants to invest time and money into the community. It’s Frisch’s experience that those who take financial interest in Aspen typically want to live here, as well. Hunt is confirmation of this, as he and his family own a home here, and his children are schooled locally. 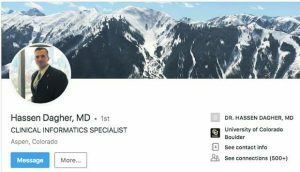 Still, Frisch listed a number of concerns, one being that Aspen could suffer if an individual owner with a lot at stake begins to stumble financially. According to Crain’s Chicago Business, a publication that followed Hunt’s activity in the Windy City, he gained fame in real estate circles by paying top dollar and making splashy plans. The newspaper states that in 2009, Hunt’s plans to develop an upscale boutique hotel at the site of the Esquire Theatre on Oak Street collided with the Great Recession. Hunt staved off foreclosure on the Esquire when a neighbor of his, Don Wilson, founder and CEO of DRW Holdings LLC, agreed to invest in the property, the newspaper states. In 2011, he and joint-venture partner Fred Latsko made history in Chicago with a property that had been in foreclosure six months earlier. IDB Group, an Israeli conglomerate, paid $117 million for a Barneys New York store on Oak Street. According to the publication’s sources, IDB paid more than $1,000-a-square-foot for the six-story building, making it one of the most expensive commercial real estate purchases — on a per-square-foot basis — in the city’s history. While still heavily involved in Chicago, Hunt’s bullish approach spilled into Aspen. In 2010, he and investors acquired their first commercial property in the area by purchasing two Mill Street spaces occupied by Pacifica and Junk Aspen for $5.1 million. The bulk of his purchases have taken place since 2012, with Hunt now linked to more than $77 million in property. 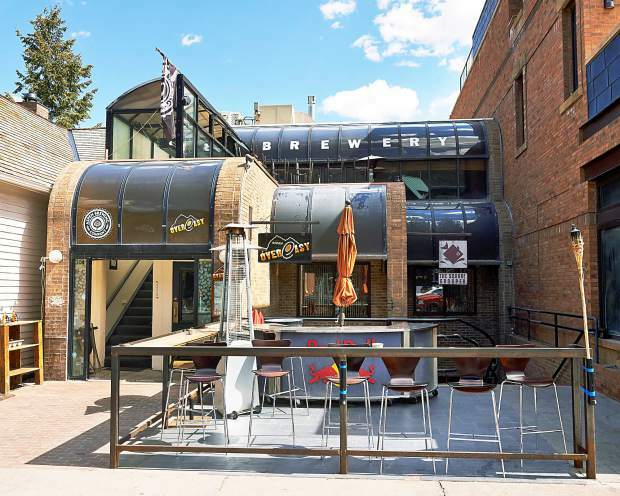 Hunt is not afraid to make unsolicited offers, as evidenced by the $4.25 million purchase of the Seguin Building, which houses Aspen Brewing Co., Aspen Over Easy and The Square Grouper. In May, commercial broker Bill Small, of Frias Properties, closed a deal between Hunt and Bill Seguin, who had owned the building for 31 years and was not actively looking to sell. Like Skadron, Frisch would like to see a diverse downtown core consisting of retail, restaurants and bars. He said the issue is less about Hunt and more about market signals. Real estate trends show that retail pays more per square foot than restaurants. The only building Hunt has redeveloped so far is the $13.25 million Aspen 1 Building, which sits on the lot formerly occupied by the Gap Building at East Hopkins Avenue and Galena Street. The building’s ground-level retail spaces are occupied by Theory and Dolce & Gabbana, while the restaurant space sits vacant. 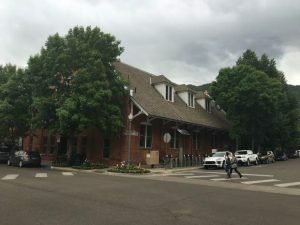 Frisch described Hunt’s approach on Galena Street as turning “retail into fancy retail,” which is not a problem for the councilman, given that it is a small section of Aspen. The larger concern, he said, is when the town begins losing desired uses. However, he added that the onus is on the community and its elected officials. “If the elected officials, through community support, do their job, it shouldn’t really matter who buys what when,” Frisch said. He noted that it might be worth it at some point to have a discussion with city planners to discuss trends. But in a free society, the government can only do so much. The other examples are Cuba and North Korea, he said. Both Frisch and Skadron said the council needs to be “proactive” when it comes to land-use code. Skadron has had informal talks with City Attorney Jim True and planners about possible precautions.